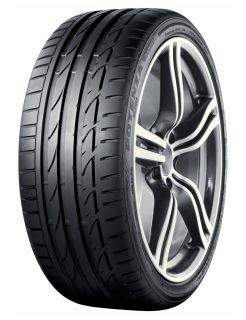 The all new Bridgestone Potenza S001 redefines the limits of power and control. Bridgestone's latest ultra-high performance tyre combines Formula 1™ precision with superior traction and manoeuvrability. Developed and tested in one of the toughest arenas in motorsport, the Bridgestone Potenza S001 enables you to unleash the full potential of your high-performance vehicle with guaranteed safety and comfort.